Structured cabling is the backbone of any security system. It is the network’s foundation so the technology can operate properly and communicate effectively. These complex wires are in essence the pipeline for your security systems to feed the network the data it needs. This creates a continuous routine of monitoring, detecting and communicating which leads to the success of your entire security system. Proper installation and set-up are critical and if there are any slip-ups or mishaps it can be detrimental to the operation of the system in its entirety. These cables and wires are what transmit informative data collected from the surveillance security cameras, AI analytics, access control systems, and more to the proper responder. Every system is going to require a unique set-up. These variations depend on your business’s security needs and what technology you’re incorporating into your security plan. Other factors such as the architectural design of the building are also brought into play. The overall cohesiveness of structured cabling is a necessity that our team doesn’t take lightly. 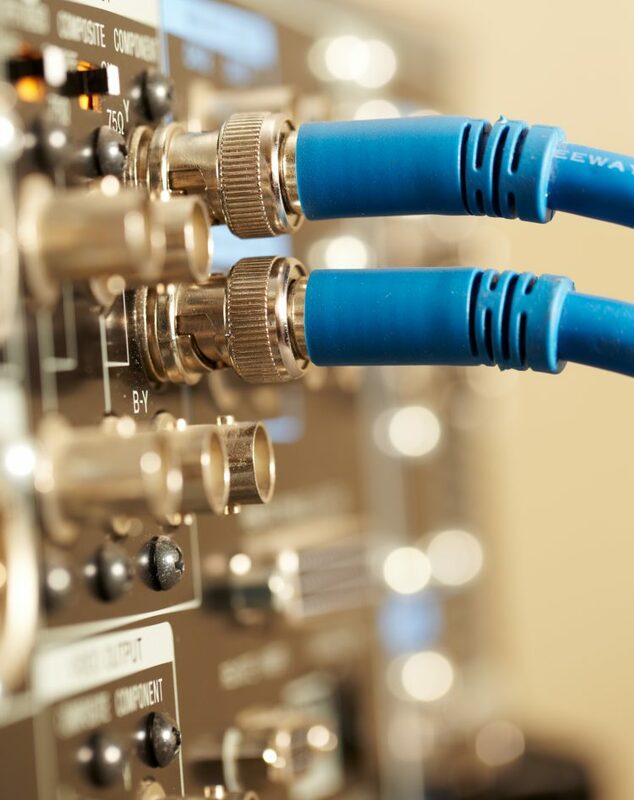 We understand on deep levels the connectivity of these cables and how its the infrastructure of your entire networking system. 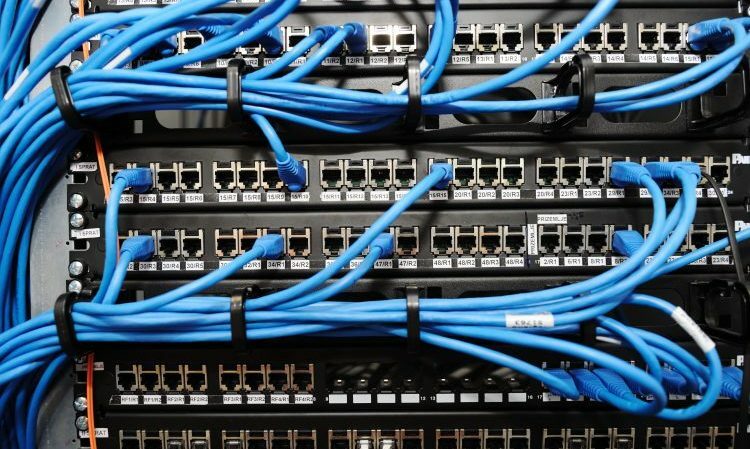 Structured cabling is the backbone of your network’s foundation, as well as, Herrings. Before the years as “The Physical Security Professionals,” our company was a cabling company serving all different industries. 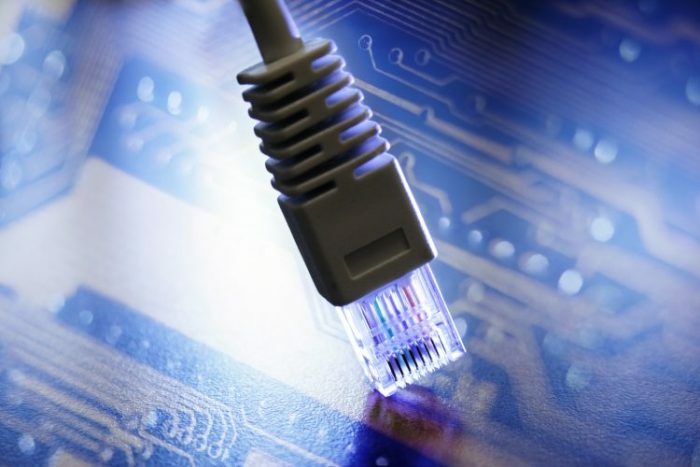 Therefore our overall knowledge, comprehension, and capability within the structured cabling aspect of security are vast. Our experience lends to serving our customers because we are able to provide proper installation from the ground (or wire) up. With our background in structured cabling, it increases our ability to provide you with the correct execution of work and resources. With properly installed structured cabling you are able to change the scalability of your network. We can ensure the first installation is equipped to grow, upgrade and evolve. You are able to start with your initial systems and through advanced structured cabling you can add new systems, upgrade you existing security measures and constantly move forward and grow your security system. Like building your house, the foundation is of most importance and should be built with a detailed, strategy setting everything else up for success. That is how we approach structured cabling. We deeply understand the infrastructure of the system’s wiring and how proper installation is crucial in ensuring overall successful functionality for your business’s security system. 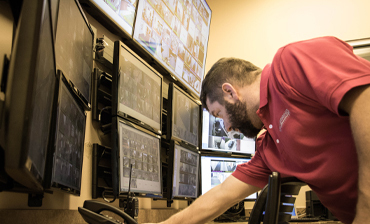 Because we want to provide you with the most secure systems and resolve any potential danger or threats, it’s important to make sure the backbone is correct. Every piece of technology no matter how complex or advanced will come to the point where upgrades, repairs and/or improvements will need to be implemented. The nuts and bolts of structured cabling are the actual wires and connections. Those are the components of your network’s foundation that should be properly maintained and reviewed for improvements. Because of our previous involvement in the cabling industry, Herring is a one-stop-shop for all of your security needs. This, in turn, creates a higher return on investment (ROI) for your business. We can install, improve, and advance all of your security systems, starting with structured cabling. Our team doesn’t want to just provide you with the latest technology or upgrade your existing system. We want to provide more than that. When we work with your business we strive to develop the highest quality security plan suited for your specific needs. We strategize and install these security measures to give you and your business a sense of ease and safety. We are here to provide solutions.